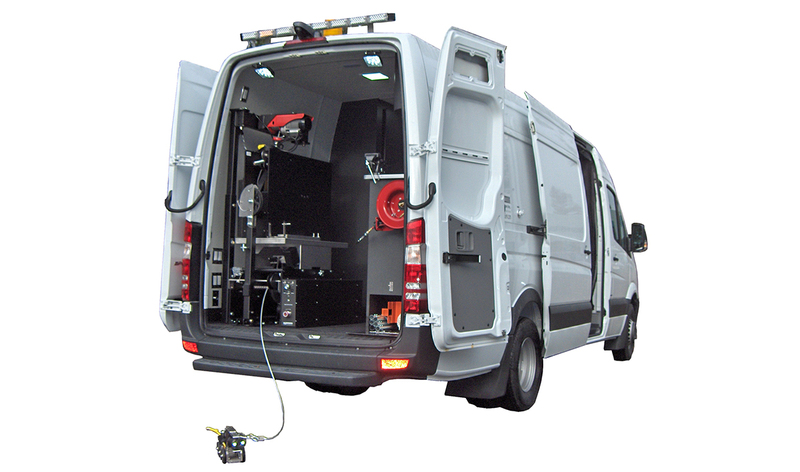 minCam GmbH is a leading company in the field of optical pipe-inspection systems. 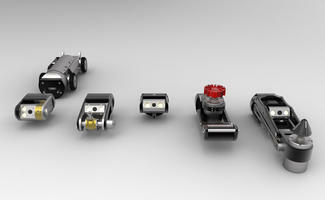 minCam's products are designed cost efficient through a common platform. This platform strategy enables minCam to offer customized solutions to its clients. 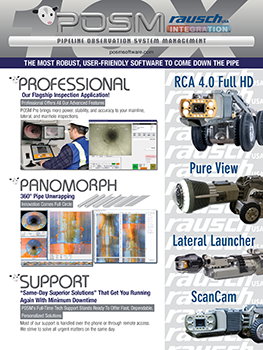 To provide advanced and innovative products for pipe inspection and point repair that match the ever-changing and evolving demands of success-oriented customers. 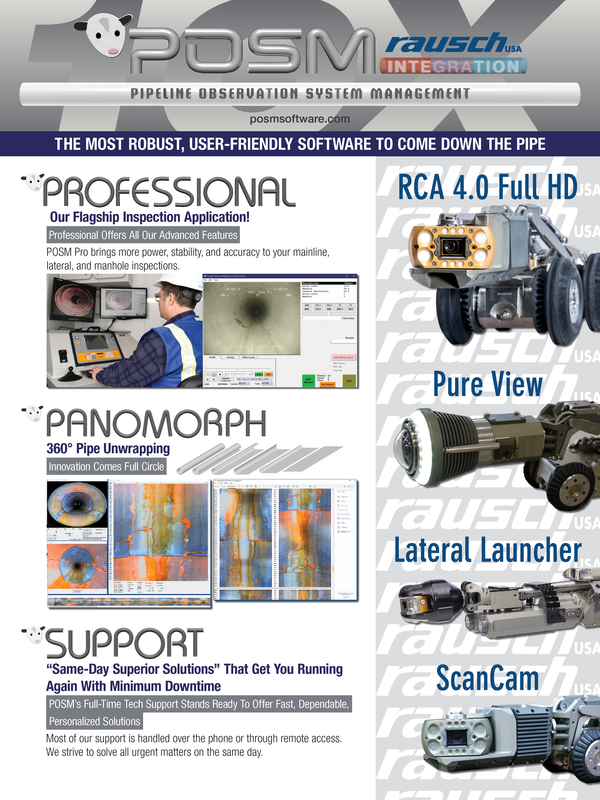 Where reliable fast service and repair are guaranteed.Rausch USA and POSM Software have partnered on several recent camera innovations. Read all about those by clicking here. Subsite Electronics developed a comprehensive suite of Underground Awareness products. Its Horizontal Directional Drilling (HDD) guidance equipment, utility locators, utility inspection systems, and equipment machine controls help keep underground construction professionals safe and efficient. 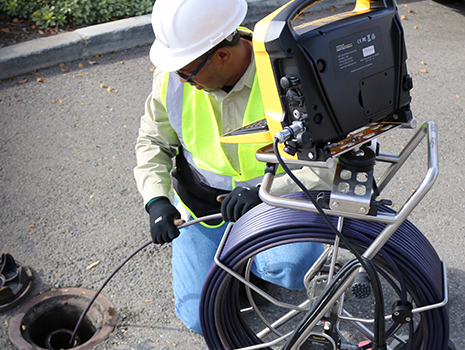 Vivax-Metrotech develops and manufactures products for buried utility locating, fiber-optic cable locating, ferrous metal detection, coating analysis and performing ACVG surveys on cathodic protected pipes, finding sheath to ground faults on cables, inspecting the interior of pipes and ducts, and mapping of buried utilities.